Jaidis Shaw currently resides in South Carolina with her husband and wonderful children. With a passion for reading, Jaidis can always be found surrounded by books and dreaming of new stories. 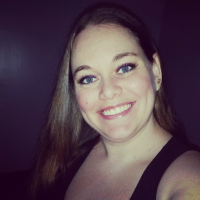 She enjoys challenging herself by writing in different genres and currently has several projects in the works. 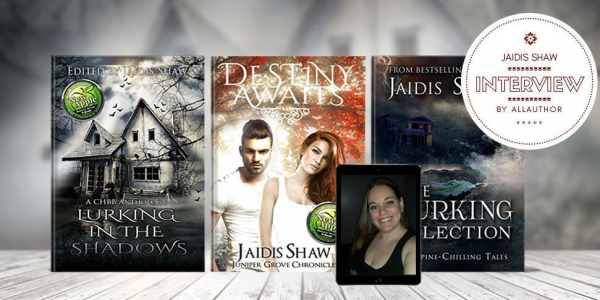 Jaidis also owns and operates Juniper Grove Book Solutions and is a Twitch affiliate in her spare time. One of her main goals in life is to encourage her children to let their imaginations run wild.